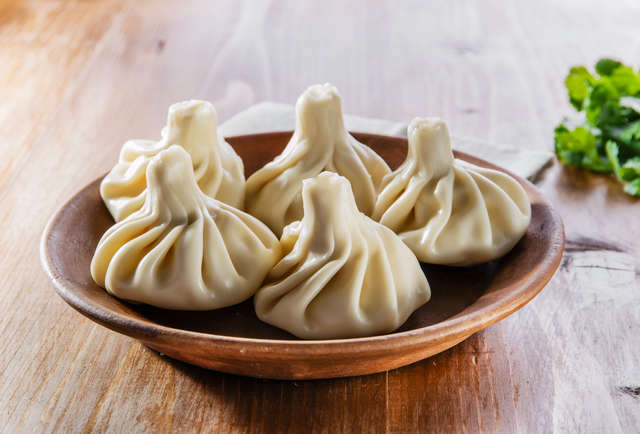 The Thrillist just posted a round-up of 13 Eastern European dumplings styles. It is a good, hunger inducing read. I have tried most of the styles of dumplings discussed, but I haven’t yet tried the Georgian soup dumpling known as khinkali. They sound awesome and supposedly they pre-date the Shanghai style soup dumpling.